Atlas 150 Roller can make 150 mm sheets of pasta. Thickness of the sheets, between 4.8mm and 0.6mm. 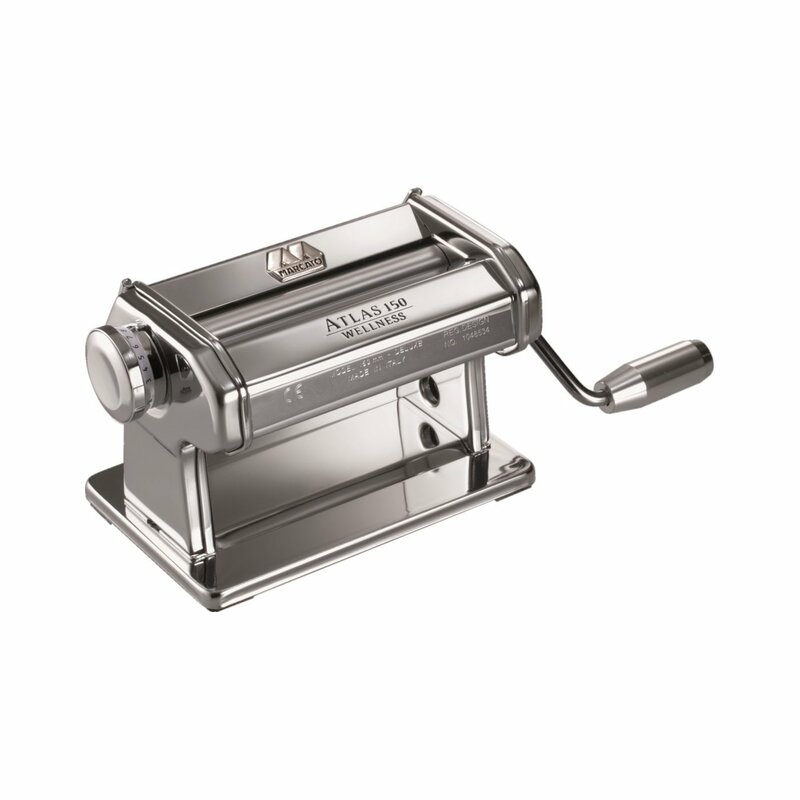 To Recieve updates and possible rewards for Marcato Atlas 150 Pasta Roller please sign in. To Recieve updates and possible rewards for Pasta Maker please sign in.